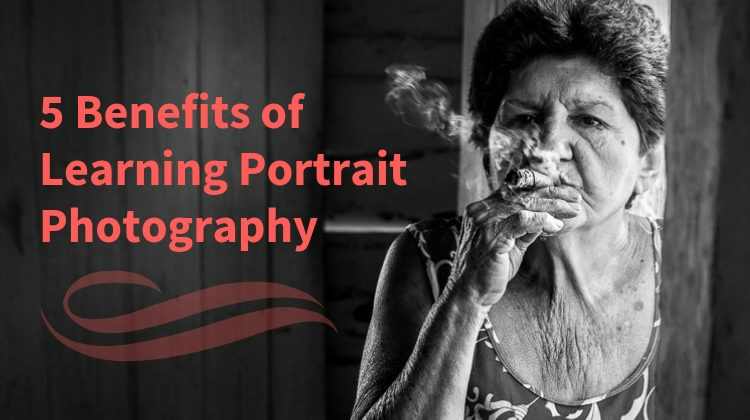 Do you want to learn how to take better portrait photographs? Bought a fancy camera but you don’t know what settings and lenses to use? 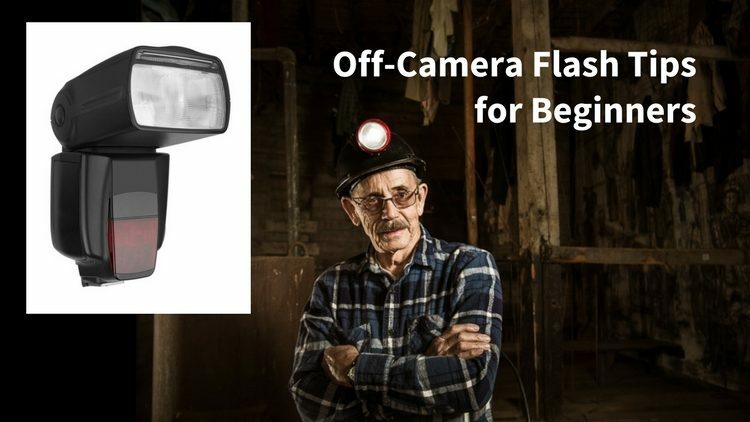 Terrified of using a flash? Never fear, in this section you are going to find everything you need to know to start improving your portrait photos. To start taking better portrait photographsy first you are going to need to learn about lighting. That means you are also going to need to learn about using a flash. 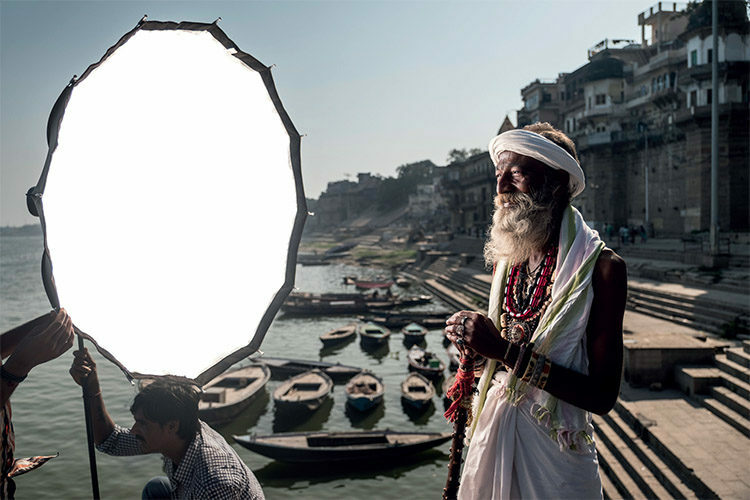 So many people find using a flash terrifying and a huge challenge. In this section I have articles that are going to break everything right down for you and bust some common photography myths. Many photographers make the same mistakes, especially when they are just starting out. Don’t worry I’ve got you covered! In this section you are going to find everything you need from lighting to helping your portrait subjects to relax. 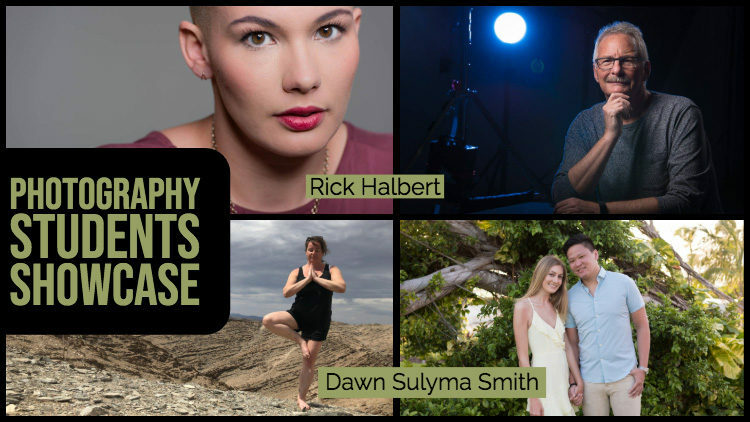 In this article, I talk with two of my past students, Dawn and Rick, about their journey in photography. The challenges and struggles they had to overcome are things you can likely relate to and I believe that if they can achieve their dreams, you can too! In this article, I’m going to do a little myth-busting. 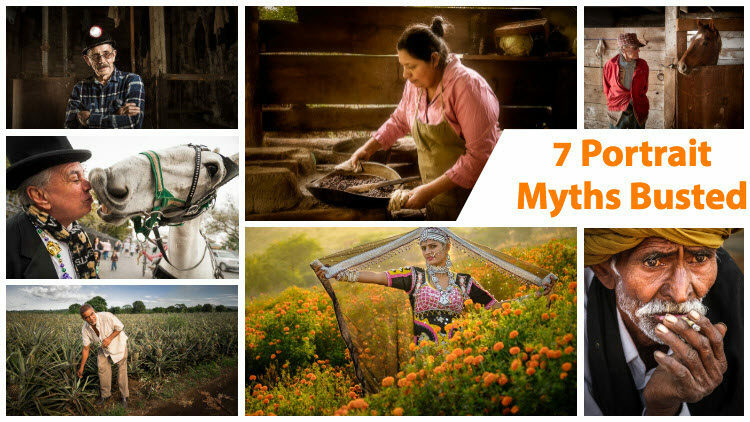 We’ll look at 8 common myths regarding portrait photography and people photography in general, and then smash them.